This project, in conjunction with American University, lets you decide whether the Average Joe (or Jane) is up to the task at hand. 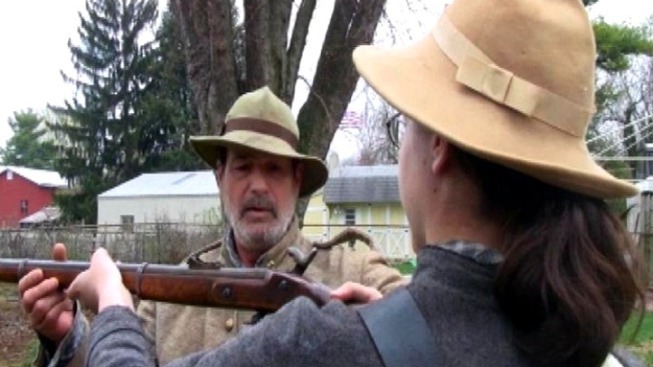 In this episode, a history and political science student tries out life as a Civil War reenactor. Want more? Check out our previous episode on cheerleader-turned-basketball player here.